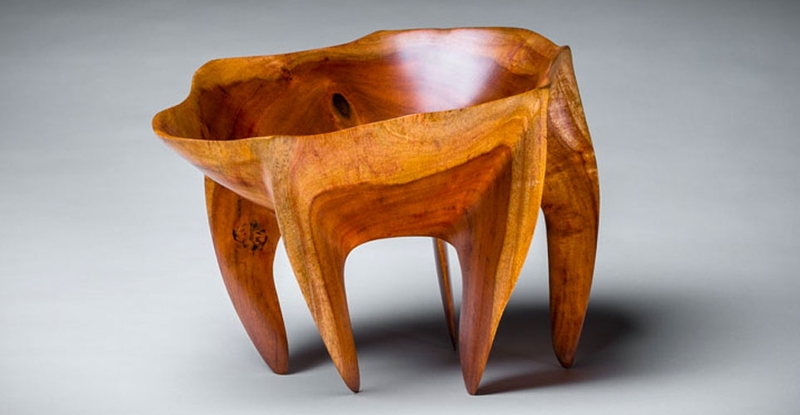 Hawaii's Woodshow attracts talented woodworkers throughout the state and abroad who submit entries showcasing the versatility and beauty of Hawai‘i woods across design disciplines including furniture, woodturning, sculpture and musical instruments. 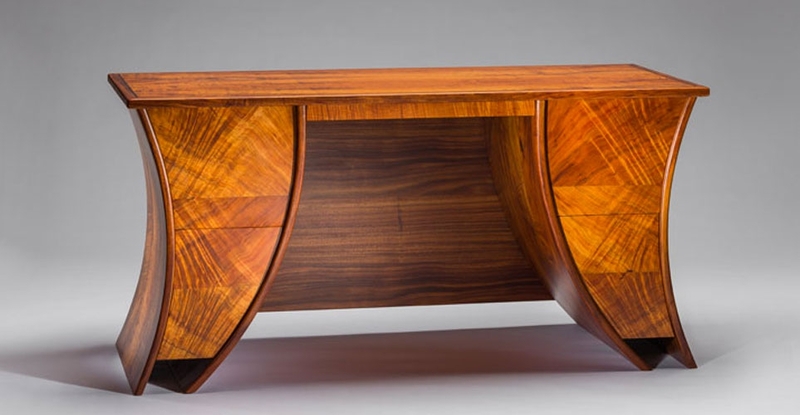 Standout Hawaii's Woodshow entries include a Hawaiian sailing canoe, a wearable dress crafted from koa, several musical instruments and fine furniture. Entries will be awarded in several prestigious categories including Best of Show, Spirit of Show, and People’s Choice. This year, entries will be available for purchase online. Starting Sep 22, interested buyers can view the catalog of entries and purchase pieces here. Established in 1989, the Hawai‘i Forest Industry Association (HFIA) is a nonprofit corporation founded by and for people committed to managing healthy and productive forests. As Hawai‘i’s recognized forest industry trade association, HFIA encourages the responsible growth of Hawaii’s forest industry through education, planning, information exchange and advocacy. HFIA programs promote healthier forests, increased business and more jobs within the forestry sector. For more information including a complete list of awards, visit woodshow.hawaiiforest.org.